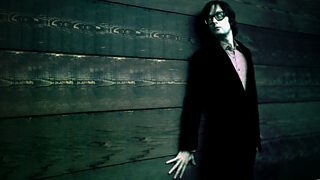 Which eight songs would Jarvis take to a desert island? 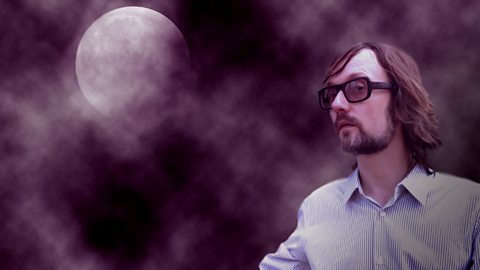 Find out more about Jarvis on the BBC Music website. 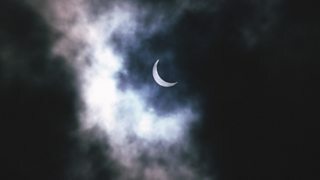 Join Jarvis Cocker and astronaut Chris Hadfield on a quick jaunt into space. 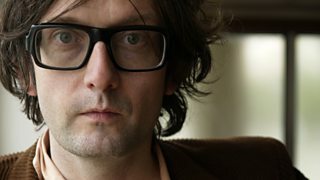 Jarvis Cocker recounts a midnight chat, with a little help from the BBC Philharmonic. Jarvis listens in as two teenagers prepare for a night out. Jarvis Cocker goes through fresh snow to follow claw prints in search of striped friends.